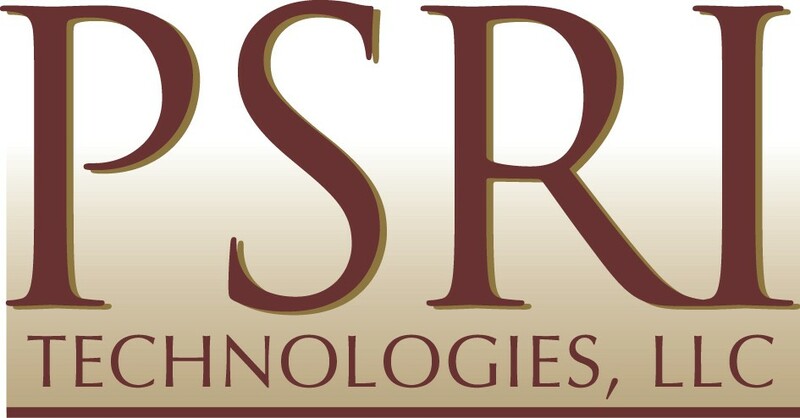 PSRI Technologies, LLC is a Missouri-based solutions development company. Our goal is to provide our clients with exceptional services in the Federal, State and Commercial sectors. We are well seasoned in the complexities of delivering high quality solutions to our clients on schedule and within budget. Leveraging technologies and industry expertise gained through years of tenure with the world’s largest consulting firms, various Federal and State agencies, we help clients enhance their business processes – resulting in improved performance. We combine the implementation of cutting edge methodologies with a strong commitment to professional service to support our clients. PSRI Technologies, LLC’s (PSRI Tech) Contact Center Division has successfully launched, maintained, and upgraded several long-term contact center projects, resulting in significant savings for our customers. PSRI Tech offers a full range of Contact Center Services to fulfill our clients’ communication outsourcing needs. We have the infrastructure, staff, and experience to provide a complete communication plan for your organization. PSRI Tech is a leader in hiring, training, and managing staff resources sufficient to develop and implement contact support solutions. We are dedicated to getting the best return for our clients. PSRI Tech’s contact services team is comprised of qualified support specialists, with diverse backgrounds required to provide a variety of services to fit your needs. PSRI Tech’s areas of expertise include technical support, filing and collecting Medicaid claims from third party payors, dispatch, referral and fulfillment. PSRI Technologies, LLC understands that effective project management requires the identification of project goals and delivering them on time and within budget. We leverage project management methodologies and apply them to project goals and expectations. Our tools simplify collaboration and encourage transparent information sharing efficiently and effectively. Our PM methodologies are grounded in the Project Management Institute’s (PMI) Project Management Body of Knowledge (PMBOK) which is the foundation for successful project management implementations. PSRI Tech provides customers with the full range of services and support needed for successful project and program management. From staffing, facilities, and financial management — to specialized support in critical areas like data management and analysis, evaluation and cultural competence. We offer our customers a single point of contact for everything they need to meet project objectives.